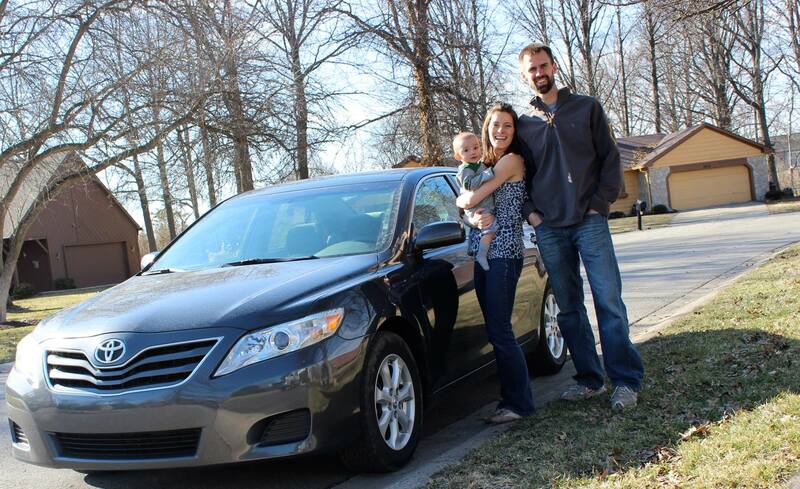 The process of buying a car should be just as much fun as having the car in your driveway. Many people, though, dread the buying process. Learn the secrets to enjoying the experience. Download the free guide today. What car fits my life? Which model is best? What features are important? Where do I begin? 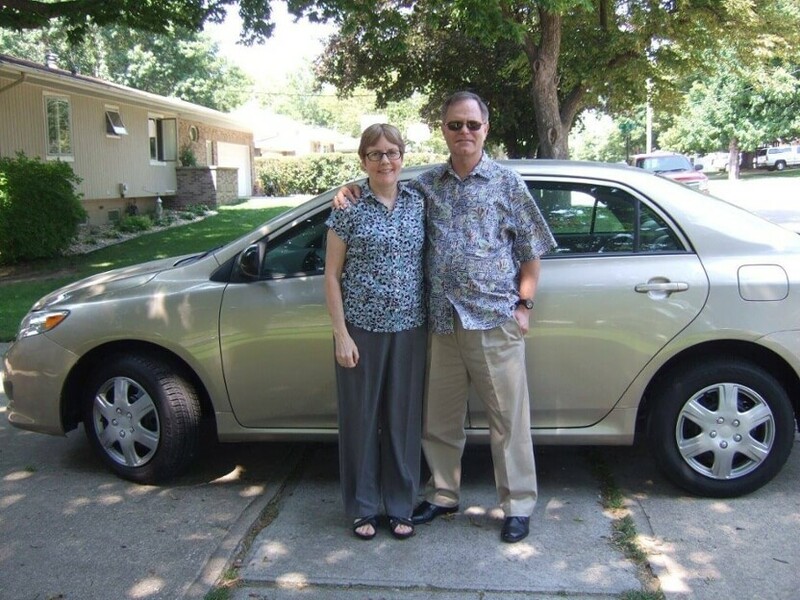 Our Car Buying Specialists know and love buying cars and make it easy to buy the right car. Can I trust dealerships? Will I be disappointed in the car’s quality? 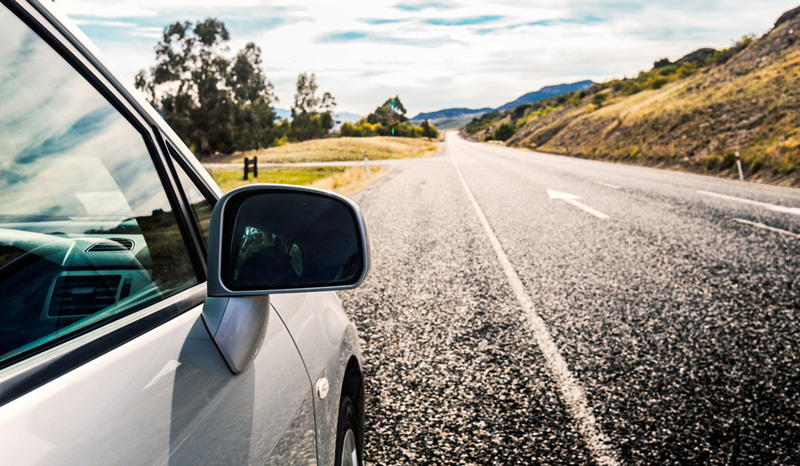 We inspect, recondition, and certify every car so you can be 100% confident in the quality of your car. 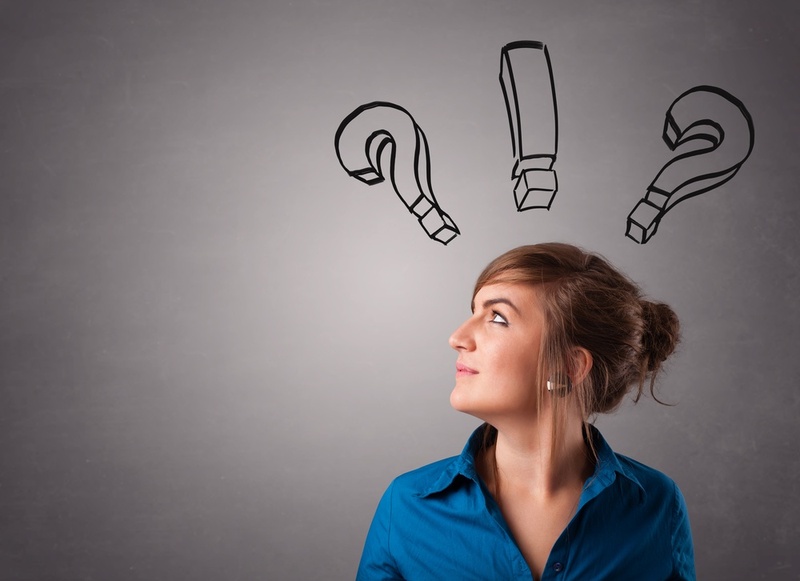 Do you feel anxious at dealerships? Intimidated by their high pressure sales tactics? Afraid of being taken advantage of? 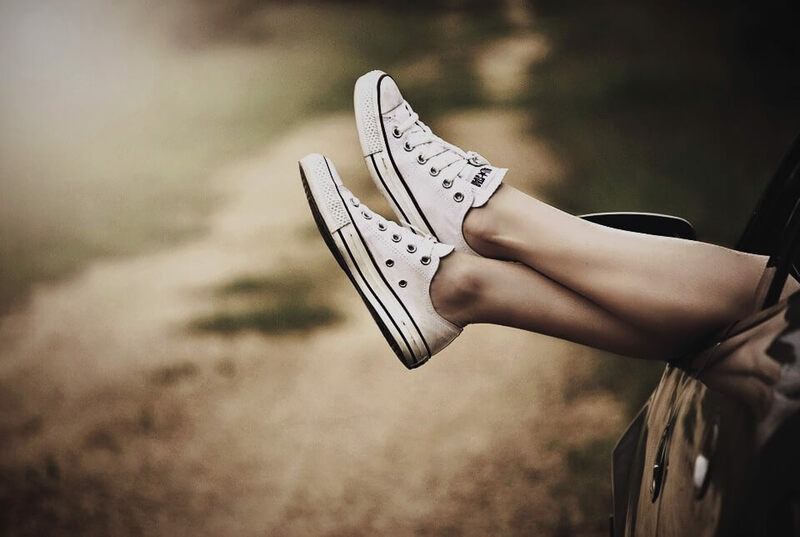 Our Car Buying Specialists make buying the right car comfortable and relaxing - like having a friend in the car business! Why spend weeks going to dealerships with limited inventories? MATS.org Car Buying Specialists will spend 30 min getting to know you and then work their magic to find the right car through our unlimited sources. Double talk? Surprise fees? Car from website suddenly isn't on the lot? Confusing pricing or haggling? Bait and switch? Not with MATS.org. Our Car Buying Specialists will shoot you straight: No hassle. No stress. No fine print. No exceptions. 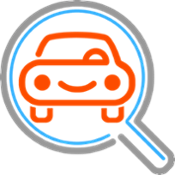 What is the right car?--- We’ll call you to hear your story, discuss your needs and create a custom car profile to help us find the right car for you. 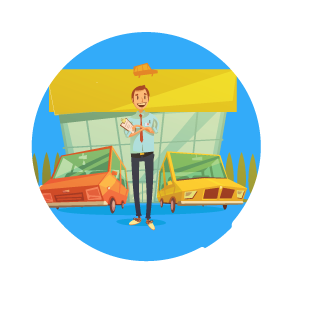 Let’s find the right car!--- Using your custom profile, we will look through our Readily-Available Vehicles, search our nationwide network, email you options, and call to discuss which vehicle is right for you. We found the right car!--- Once you decide on the car that fits, you make a $500 down payment and we purchase the car on your behalf! Getting the right car just right!--- Every car goes through an extensive inspection and reconditioning process to make sure your car is just right. 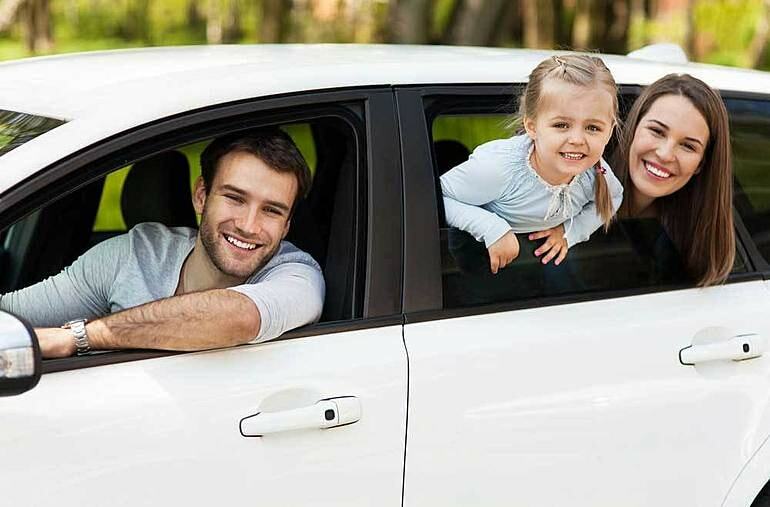 Let’s get the right car in your driveway!--- While your car is being reconditioned, we’ll discuss extended warranty options, potential trade-ins, delivery or pickup details, and finalize financing and paperwork. Confirm it’s the right car!--- You’ll love your new car. Have an issue when it arrives? We’ll work with you to resolve it until you’re completely satisfied, or we’ll take it back! "From the time we first talked to them we felt they really wanted to help us." "No pressure, just fantastic service." 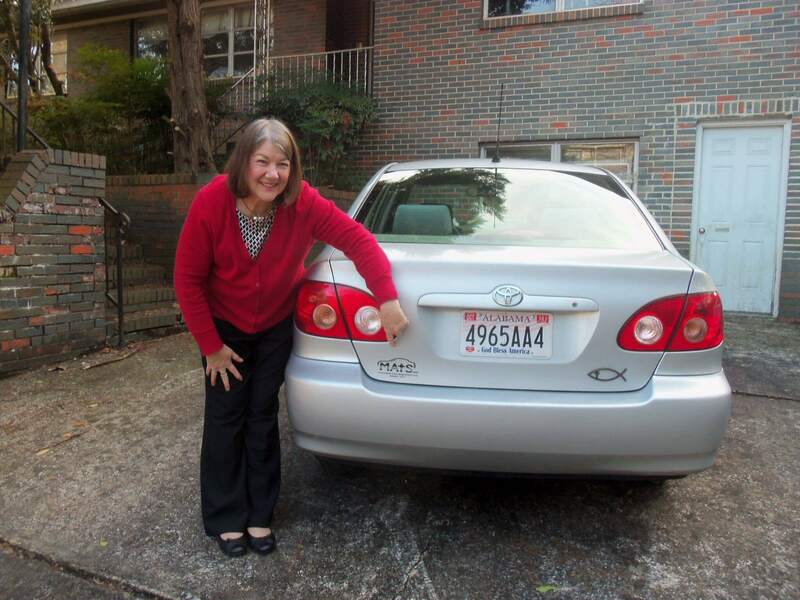 "I am very grateful to MATS.org and the Lord for finding the exact car I needed"
"We have loved working with the staff. 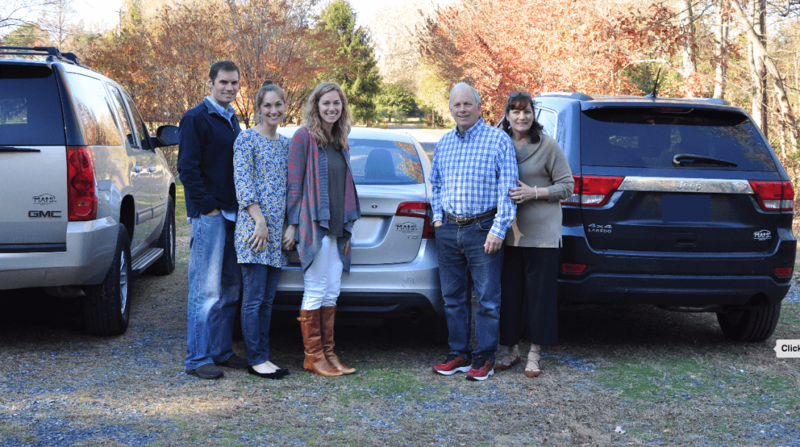 They took the hassle out of buying a car."